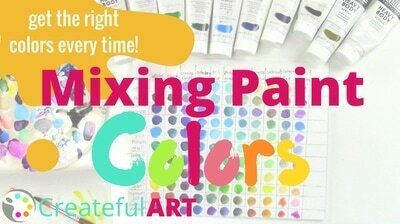 Get started with the supplies I love to use in my tutorials or use what you already have! 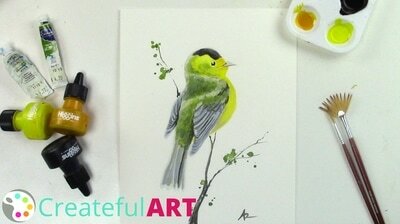 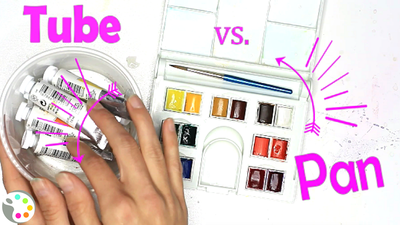 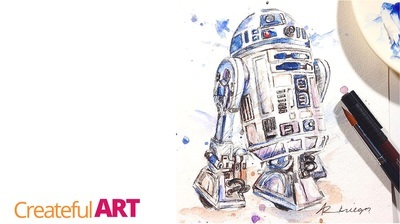 The key differences between watercolor, gouache, and inks. 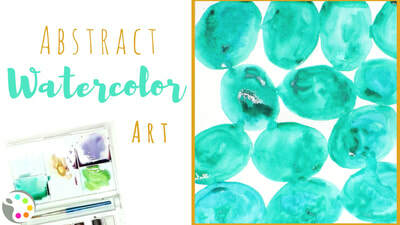 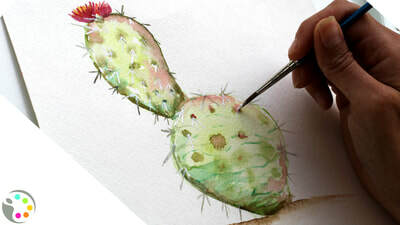 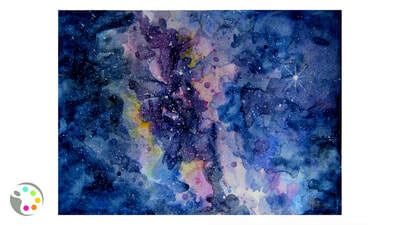 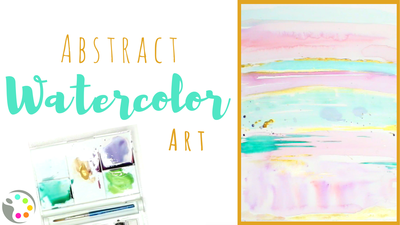 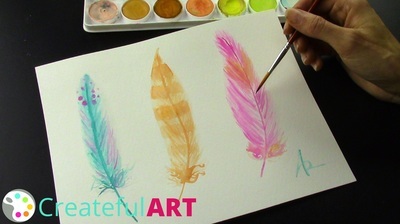 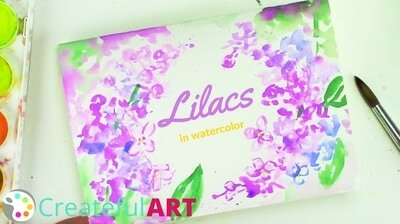 Cheap Watercolor Challenge! 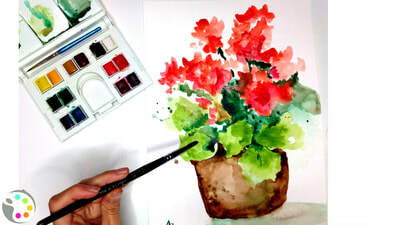 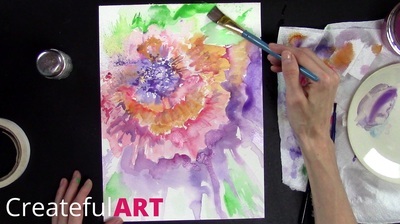 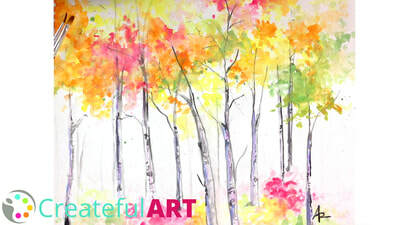 Learn to paint an Impressionistic Flower.